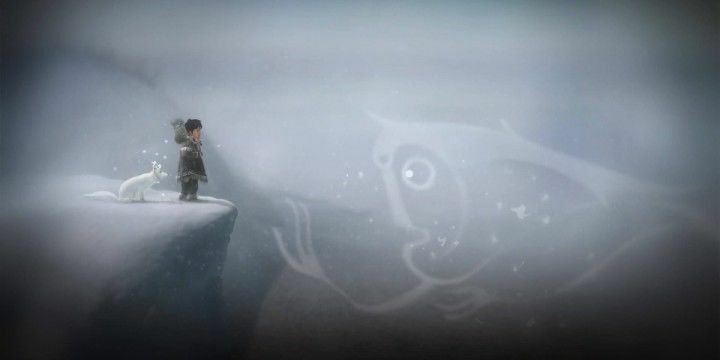 A collaborative project between the Alaskan Native Inupiaq and the Seattle-based Upper One Games, Never Alone is an artful platformer that’s more an educational video than say a Limbo-like video game. It’s heavy on cultural information and this, blended with the atmospheric platformer landscape the game presents makes for a very beautiful and personal experience. Never Alone isn’t without its faults and enjoyment of its thoughtful ideas is going to be tempered with pacing issues and uninteresting gameplay. 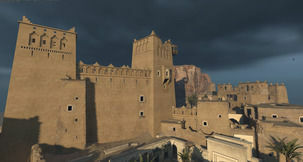 That said, it’s still a quiet and meditative example of how video games can evolve into meaningful, if flawed, designs. 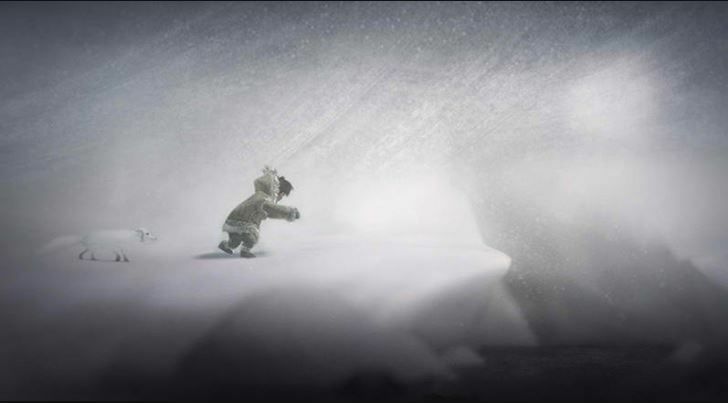 Never Alone has a warm heart but the gameplay may leave you cold. Playing as Nuna, a young Inupiaq girl, you and your mysterious white fox must traverse the frozen landscapes of the north and evade the many threats the story sends your way. Controls are basic and in the first few levels you’ll do little more than jump and brace yourself against the strong wind - a threat that can blow you off icebergs and into the fatally cold water. Further in Never Alone gives you a few items to use - a Bola is like a ranged slingshot that can shatter certain ice barriers and activate Spirits - helping ethereal forms that provide temporary platforms to jump on. 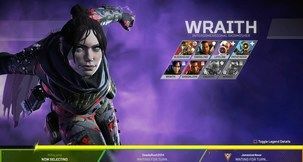 You’ll also get to switch between characters in order to progress. The fox can scuttle up higher ledges and jump further than Nuna, throwing down ropes for her to climb up. 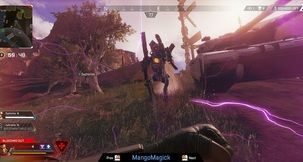 The game allows for you to switch roles at any time or have a friend take control in local co-op, though on the PC this appears to be controller-only. The levels get more complicated as you progress, though never on the same scale as Limbo - Never Alone’s closest comparison and it suffers from a few pacing issues given that it’s such a short game. 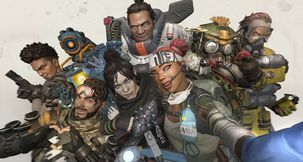 It’s far too slow in the beginning for an average gamer - a tricky issue to criticise as it’s meant primarily it seems for a younger audience. That said, it’s not incredibly gripping either and I think many younger players would be bored by how slow the first hour is. It’s also an experience that’s over too quickly, especially after that slow start. I felt I was just getting to grips with the characters and where the story was going before the credits rolled. I usually applaud a concise experience but Never Alone really felt like it was just about to get going before it ended. None of these criticisms are particularly fatal to the experience as Never Alone is a beautiful and touching tale about friendship and the cultural life of the Alaskan Inuit. Each level unlocks certain video content that tells you more about the Inupiat and their history. These clips are short and don’t outstay their welcome if you want a brief reprieve from the game. Some require you to find hidden or hard to reach areas in order to unlock but there’s nothing too taxing if you really want to unlock them all. If there is a fatal flaw the game has it’s with the AI controlled other character. Here, the computer tries to keep up with your movements and often fails, allowing someone to fall to their death or get stuck behind objects. Once one of you dies it’s game over and back to the most recent checkpoint. Not a major problem as Never Alone is very generous with these but it never lets you feel like the AI is capable of doing a basic task. Annoying and irritating when you’re penalised for mistakes you didn’t make. On the PC Never Alone looks gorgeous and ran without any problems on a mid-range machine. The major problem is with the controls - a controller is essential for the best experience and you’ll need two if you and a friend want to play co-op as I couldn’t get the keyboard and controller to work together. With a game like Never Alone I feel conflicted about being too critical. For some players this will be a touching, beautiful and moving example of how video games have evolved into an art-form that can genuinely touch lives and crystallise history of a culture all too perilously close to extinction. 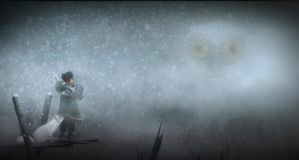 For most though, Never Alone will be a transient experience. Filled with frustration at its slow pace, slightly awkward controls in later stages and AI problems. It’s not as upfront or complex as Valiant Hearts, nor as polished as Limbo. The unsettling animated cut-scenes between levels.